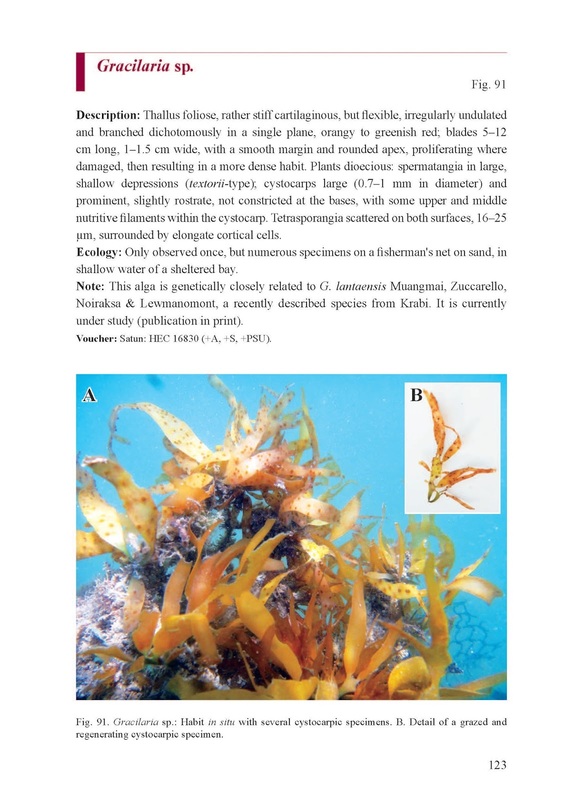 Seaweed Research Journal 海藻研究ジャーナル : New article: Gracilaria coppejansii sp. nov.
New article: Gracilaria coppejansii sp. nov. 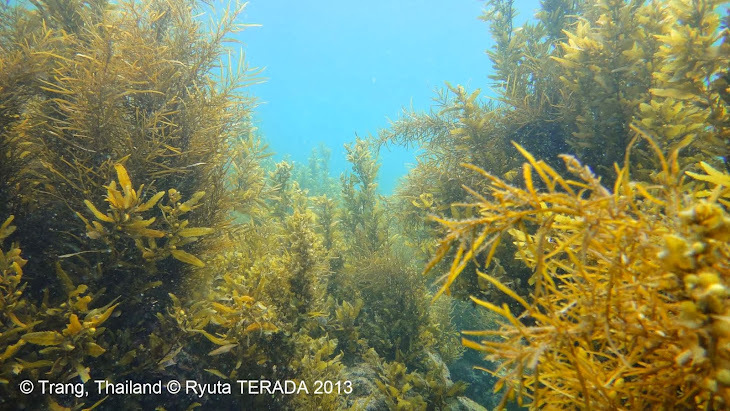 Please check out an new article describing a new flattened species of Gracilaria from Thailand. In the book of Thai-Andaman Seaweeds and Seagrasses field guide, it was described as Gracilaria sp. Congratulation to Dr Narongrit Muangmai and co-authors in this excellent article.